The arguments for focusing on customer retention are well documented. Gartner tells us that 80% of a company’s future revenue will come from 20% of existing customers. Bain and Co. released research that points to a mere 5% increase in retention boosting profitability by 75%. Marketers now generally accept that it’s 5x more expensive to acquire a new customer than to retain an existing one. We’re launching Sailthru Sightlines as the next step we are taking to solve for this. This predictive tool–now in private beta–allows marketers using Sailthru to automatically predict the next action of their entire customer base at the individual level, and dynamically optimize their marketing decisions to maximize customer lifetime value. 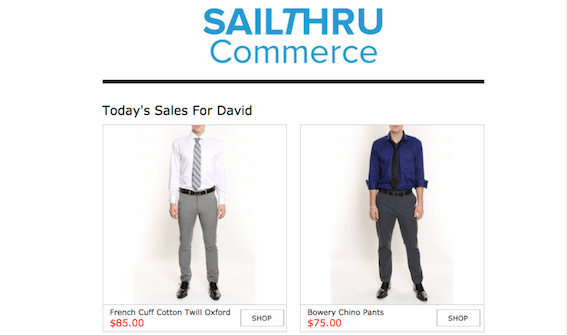 Sailthru is known for increasing lifetime value and pageviews by personalizing the customer experience across all channels with recommended content and products. Having the ability to predict customer behavior was the natural next step, and we’re the only complete marketing platform in the marketplace with this product. To accomplish this incredible feat, our Data Science team has been working to determine the most effective way to scale predictions. The answer: the automated development of millions of models for every client, every day. Sailthru Sightlines creates 3 million models on a daily basis for each client. Each model is stress tested using billions of user data points and then those models that generate the highest lift on testing data are used to accurately predict user behavior. This process is repeated every day so that the models can discover patterns that arise from complex business model changes, user behavior idiosyncrasies, and macro trends in ever shifting user cohorts. 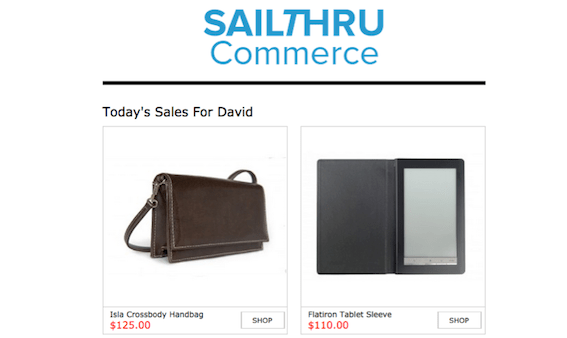 It’s quite complex, but Sailthru’s automation makes using the product easy. All a Sailthru client has to do is select a desired predictive criteria and the users who are most likely to meet that criteria are chosen in real-time. Personalized messages are sent. More revenue is generated. It’s really that simple. Although the media industry is on the verge of innovations in its business model, pageviews still reign supreme. This is the one proxy for revenue that media marketers use in their ad-driven business models. Sailthru Sightlines allows any media marketer to predict which individual users are likely to open email messages and the volume of pageviews each user will generate. This gives media companies using Sailthru a true leg up on the competition. They not only have known-user data sets, but can now dramatically increase pageview volume in order to increase revenue. When you’re competing with ecommerce juggernauts like Amazon, knowing exactly who in your customer base is going to purchase is pure gold. Not only does Sailthru Sightlines provide this look into the future for individual customers, but it goes far deeper to reveal expected revenue generated and purchase value. Here’s an example of what this looks like in practice for two unique customers. The first customer has only a 1% predicted chance of purchasing in the next 7 days with an average order value (AOV) of $100. The products that then automatically appear in the email going to that user are all within the AOV value limit and all products are based on the single customer view that drives Sailthru’s personalization. By showing products that have a high relevancy for the customer and ensuring they are within their predicted spend limit we dramatically increase the likelihood of conversion. The second user differs both in terms of products being shown, again based on their unique single customer view, and price point. This user has a 30% probability of purchasing in the next 7 days with an expected AOV of $150. Both of these messages are based off of a single template and were a part of the same send. Given the likelihood of purchase, marketers now have the ability to increase message cadence to these specific users and to incorporate personalized discounts and other factors to increase user purchase probabilities and average order values. For many brands, moving from an acquisition-focused to a retention-focused strategy isn’t as easy as just shifting budgets. Acquisition is broad and for most organizations – it’s about quantity not quality; you can certainly acquire customers from any number of channels with the right budget and the right team. Retention is narrow, the only way to get it right is to identify high value customers and target them 1:1. 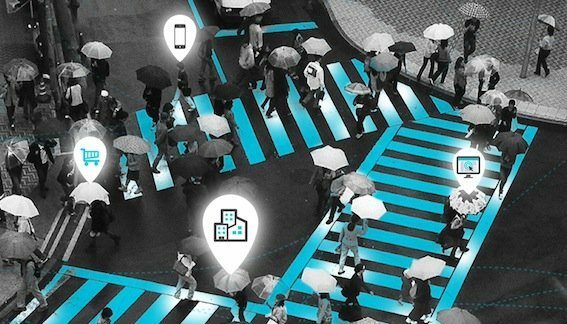 It takes a massive volume of data and the ability to predict – from that information – how individual customers will behave. That data challenge is why only 16% of organizations spend more on retention than acquisition. Most don’t have the data infrastructure to actually know who to retain. The old adage in marketing is that brands know that 50% of their budgets are moving the needle, they just don’t know which 50%. The new adage is that brands know that there’s a percentage of their customers who are truly valuable, they just don’t know which individual customers will lead the way. Sailthru Sightlines is meeting these challenges head on and at scale for clients looking to maximize their data in ways that are incredibly transformative to customer retention. We can’t wait to show you all it can do.